Infrastructure reforms pledged at last year’s CEDRE conference are the first step toward promoting lasting tourism in Lebanon, Telecommunications Minister Mohamed Choucair said on Tuesday. “We need to work within a clear vision that paves the road … to launch the 365-day, four-season tourism,” Choucair said during a speech at the Toward Sustainable Tourism conference, held at Beirut’s Seaside Pavilion to discuss ways of promoting consistent tourism in the country. “We need to turn the ideas into tangible plans [for] our economy … especially the infrastructure reforms pledged at CEDRE,” he added. 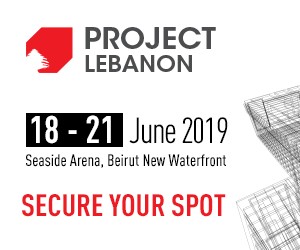 During the CEDRE conference, held in Paris last year to bolster Lebanon’s infrastructure and economy, the international community pledged more than $11 billion in grants and soft loans to Lebanon, which can be unlocked once Cabinet enacts a series of reforms. “We need a leap in the tourism sector to save our economy and retrieve what we lost from the profit of the sector,” the telecommunications minister said. He emphasized the need to bring back tourists from the Gulf countries, a goal that seems more feasible given Saudi Arabia’s recent decision to lift a 15-month-old travel warning from Lebanon. Other Gulf countries are expected to follow suit. 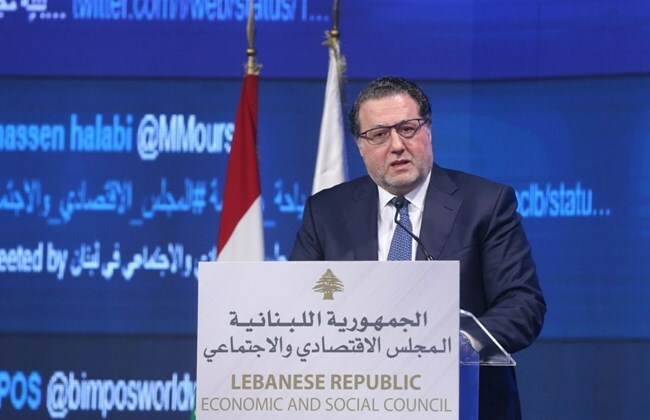 Among the other attendees of Tuesday’s conference, launched under the patronage of Prime Minister Saad Hariri, were Lebanese Tourism Minister Avedis Guidanian, Greek Tourism Minister Elena Kountoura and former United Nations’ World Tourism Organization Secretary-General Taleb Rifai. Last month, Guidanian said his ministry would create a National Tourism Board to attract more visitors to Lebanon, focusing on tourists from China and Russia. In February, the minister told Voice of Lebanon radio (93.3) that tourism to Lebanon so far in 2019 had seen a large number of European tourists, as well as some Arab tourists. He also noted that the “total number of tourists in 2018 was over 1,900,000, which is the second best after 2010,” and said he expects an increase in Arab tourists following the removal of Saudi Arabia’s travel warning.